Displyed in the picture is one of our site's most popular UGG Boots---the UGG Delaine. For years, this series of boots have taken the whole world by storms with its gorgeous design and masterpiece workmenship. Lost at Bloom Garden? Cant find the Teleporter? 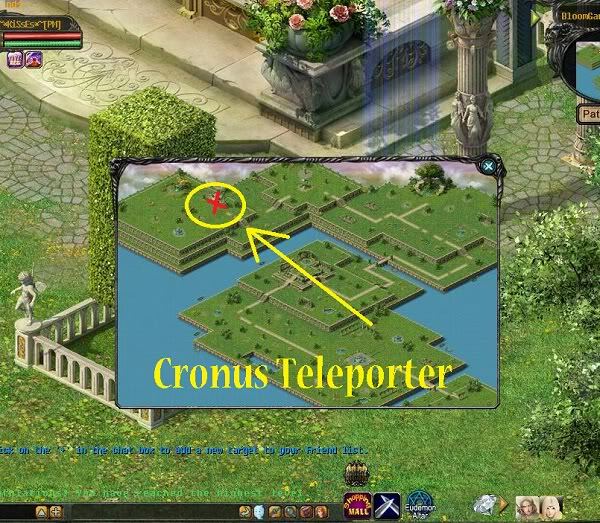 We have noticed that alot of people are getting trapped at Bloom Garden because they cant find the Teleporter for Cronus.